Personal finance software can help you master the basics, become more efficient at managing your money, and even help you discover ways to meet your long-term financial goals. Choosing the best personal finance software is based on your current financial needs. Some personal finance software can help you master budgeting and expense tracking while others can help with investment portfolio management. Of course, your budget for personal finance software matters, too. Our list of the best personal finance software includes free and paid options to suit a variety of financial goals. So take a look before and get your finances in order in no time. Having been around for several decades, Quicken is one of the most established of all the personal finance software on the market. You can use the software to manage various aspects of your financial life from budget creation to debt tracking, savings goals, and even investment coaching. The software features Excel exporting, which allows you to manipulate and perform additional calculations on your data. Some of the more advanced features include bill paying, which allows you to set up payments for your bills right from the software. You can even use it to track the value of your assets to have an accurate calculation of your total net worth. The app is robust enough to manage both your personal and business expenses and even handles property management functions like rental payments from tenants. The software starts at $34.99 and is available for Windows, MacOS, iOS, and Android. 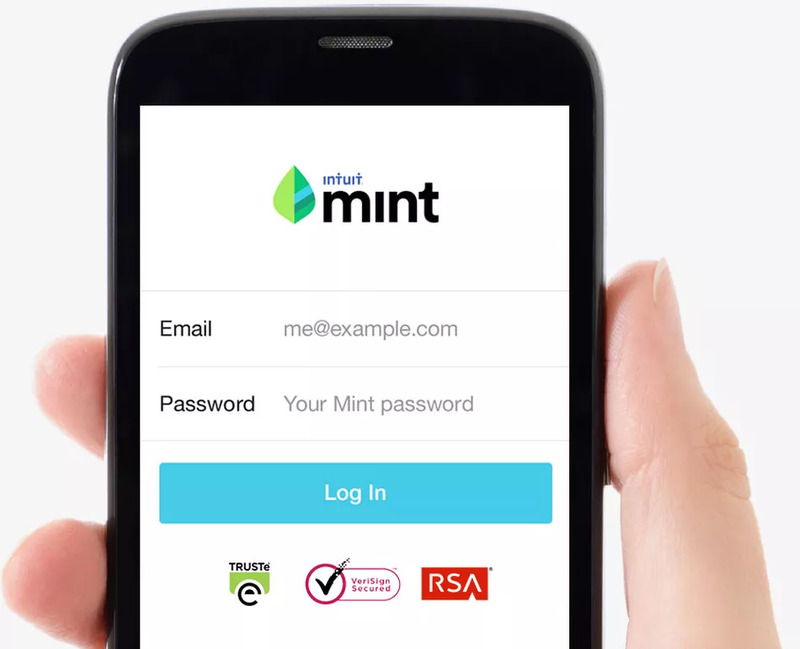 Mint is one of the most popular budgeting and expense tracking tools. You can have the software pull in your bank and credit card information to analyze your spending and pinpoint areas that you can cut back on spending to improve your finances. For more accountability, Mint allows you to set up alerts for things like due dates and low balance to keep you on track. These features help you avoid expensive fees for late payments and overdrafting your bank account. If you’ve set up budget categories, Mint will give you real-time information on the amount you can spend on things like food and gas. You Need a Budget, YNAB, is a personal finance software that’s aimed to help you improve your financial literacy as you manage your monthly budget. As you create your budget and manage your daily finances, the software provides you with tutorials that will help you tackle some of the tougher financial topics. If you’ve been struggling with bad financial habits, YNAB can help you break those by helping you stick to a few basic financial management rules. The software automatically links to your bank account, bringing in your spending information for analysis and budgeting tracking. You can keep tabs on how you’re tracking towards your monthly budget and take action if you’re overspending. It doesn’t include any investment tracking capabilities. YNAB offers a free trial that allows you to use the software while you decide whether it’s right for your personal finance goals. The full software is $6.99 per month ($83.99 per year). The traditional envelope budgeting system helps you stick to a budget by using envelopes to manage your budget. Once you’ve figured out your budget, you put that amount of cash into a budget. So, if you budget $100 for gas for the week, you place that amount in an envelope and once you’ve spent $100, that’s it. Mvelope takes the same approach to budgeting, except that it’s done digitally rather than with physical cash. Choose the financial goals that are most important to you, then add your bank accounts and set your income. Mvelopes will help you create a budget and set up your “envelopes.” The software tracks your spending and shows what you’ve spent from each envelope to keep you on budget throughout the month. There are several different versions to choose from (one of the versions is free) with some of the higher-priced options providing additional features and coaching options. You may not necessarily need TurboTax to manage your finances throughout the entire year, but when it’s tax time, the software can come in handy. While it’s one of the pricier tax preparation tools, it’s also consumer-friendly, walking you through your tax preparation to help you accurately prepare your taxes. Entering your tax information is fairly simple – you can import your W-2 information from your employer or take a picture of the form and the software will transfer the information into the form. If you’ve used TurboTax in previous years, the software will remember much about your personal information and ask whether there have been any major changes. There’s a free version if you only need to file a Federal 1040EZ or 1040A. On the higher end, TurboTax Live connects you with a CPA or Enrolled Agent to give you personalized advice and answer questions about your tax return. Paid versions of TurboTax include a feature to help you maximize your deductions by uncovering deductions you may not have known were available to you. If you’re a DIY investor looking for low-cost access to a financial advisor, FutureAdvisor is a great option. The investment software provides free personalized recommendations to help you diversify your portfolio, which you can follow or not follow as you see fit. There’s a paid robo-advisor version that gives you more comprehensive portfolio management on accounts held at Fidelity or TD Ameritrade. In case you’ve never heard of it, a robo-advisor is an automated investment advisor that can analyze your portfolio based on advanced algorithms. If you’re looking to make more tax-efficient investment choices, the cost of the robo-advisor may be worth it. The paid version of the software requires a minimum balance of $10,000 and charges a 0.50 percent management fee. 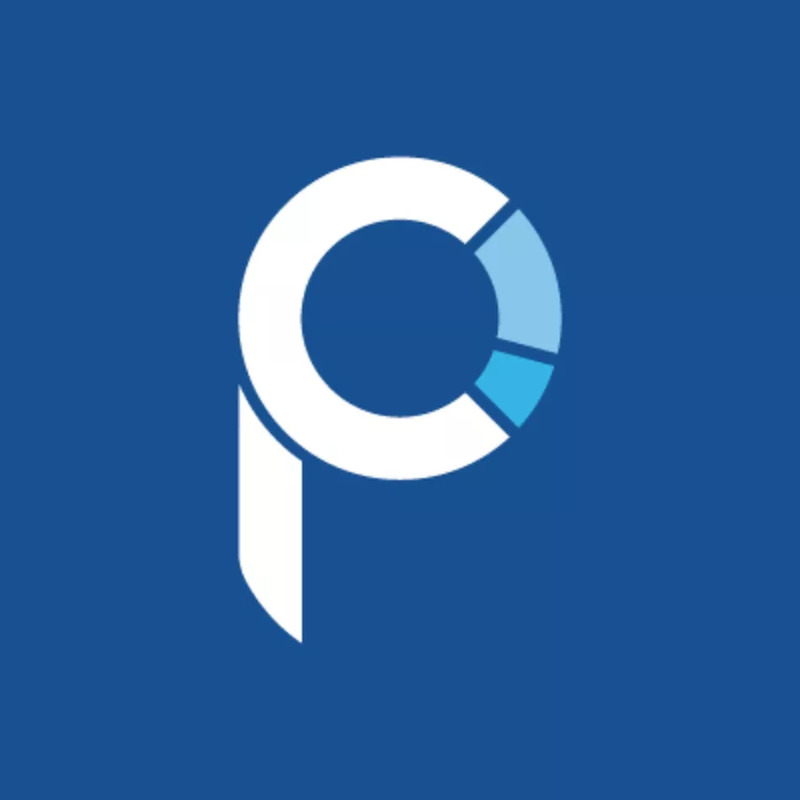 Personal Capital allows you to manage all your financial accounts in a single platform. You can include your bank accounts, mortgage and other credit accounts, plus your investment accounts to have your complete financial picture right in front of you. If you have multiple accounts – as most of us do these days – using Personal Capital can save you from having to switch between multiple screens to understand where you stand. If you have a portfolio of more than $100,000, you can get personalized financial advice based on your goals. While you’re charged a fee for the service, the financial advisors are obligated to provide you with advice that works in your best interest. Use the software to tell whether you’re on track to your retirement and other investment goals. Even if you’re not quite ready to take advantage of the financial advisor, you can use the software to track your finances and investments in one place. The software is free but charges some fees for additional features. 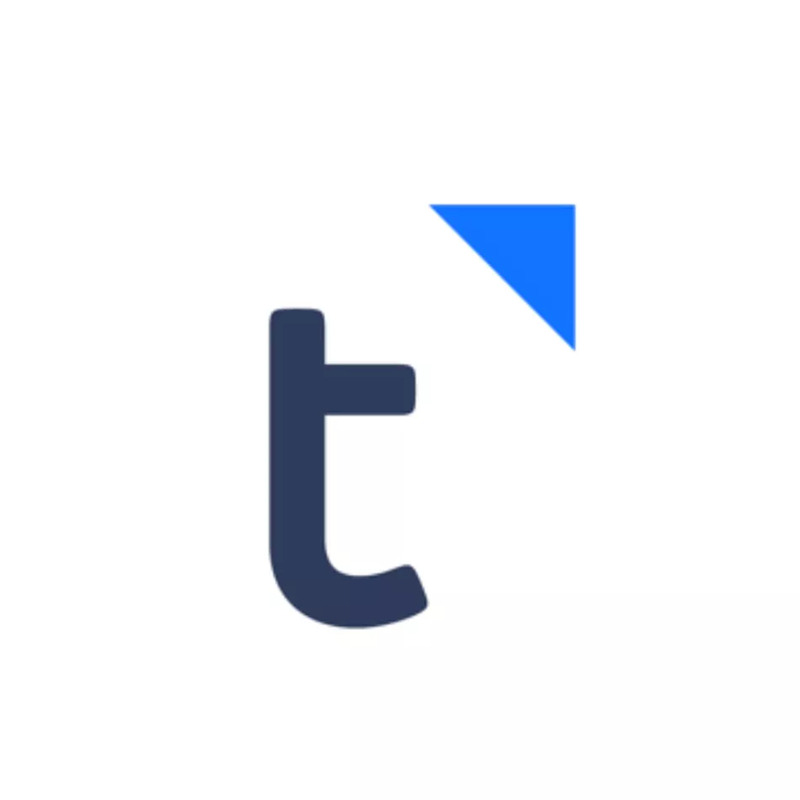 Tiller links to your checking and credit card accounts and exports the data into a Google Doc spreadsheet where you can you can perform your own calculations on the data. Tiller lets you choose from templates that organize your data for you or you can customize your spreadsheet to suit your needs. There’s a monthly subscription for the service, but you can take advantage of the 30-day free trial to decide whether the service is right for you.